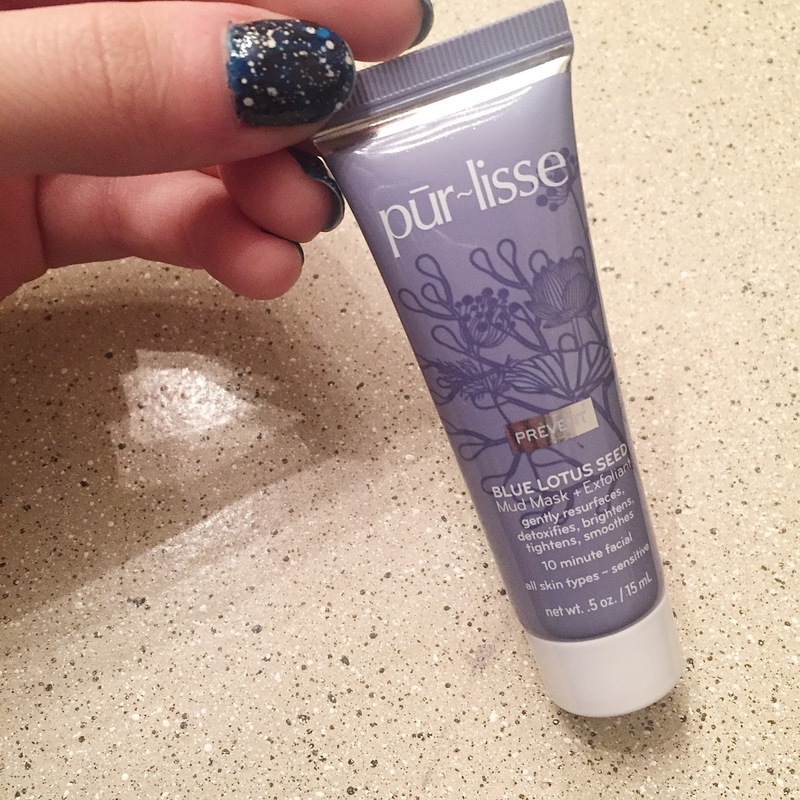 I received Pur~lisse mud mask in my January Ipsy bag and decided I would give it a try. I’ve been very into face masks and scrubs lately because I’ve been breaking out more than normal. 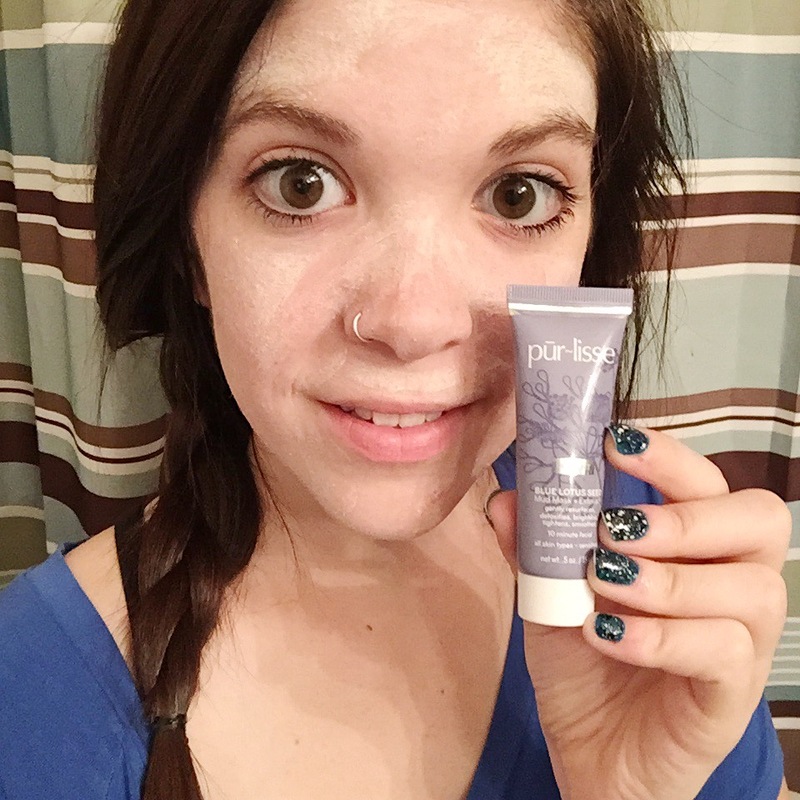 This mud mask goes on very smooth at first and then starts to dry and get harder, which I personally like. I feel like it’s working more when the mask dries on your face rather than staying moist. After about 10-15 minutes on, it washes off very nicely. 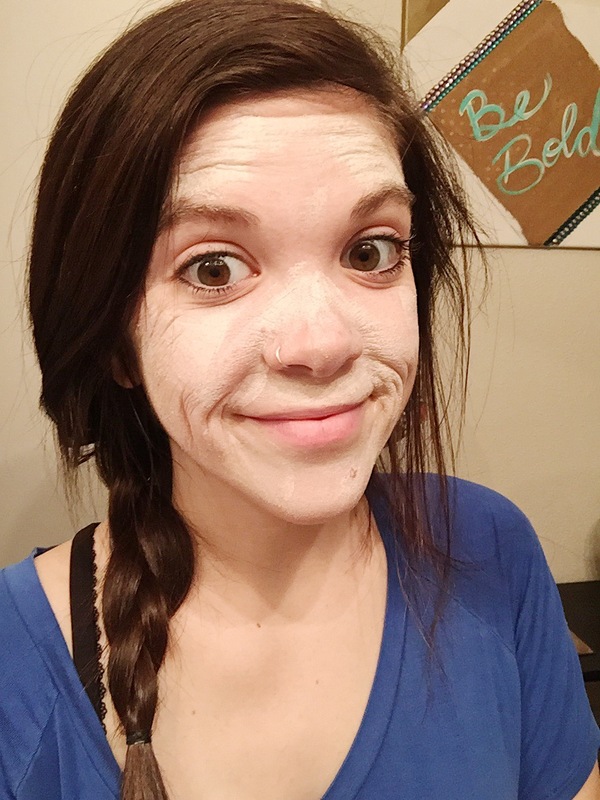 Have you ever used masks that are a real task to get off? Not this one. After, my skin felt moisturized and rejuvenated. I honestly can’t wait to use it again. Yes! Ipsy usually has great coupon codes for their products! Use code “mudipsy30” here to save 30% off before February 28, 2017. I’m so very excited to start reviewing products. It’s something I really consider before buying a product so I figured I might as well contribute to the wonderful individuals who review what they buy too. I can’t wait to hear what you think. Let me know if you’ve tried this product before too or if you have any questions or concerns!